The traditional buyer with her linear purchase path is gone. In her place are savvy, connected, well-informed prospects looking for answers before a sales call. Are you prepared to meet them on their terms? 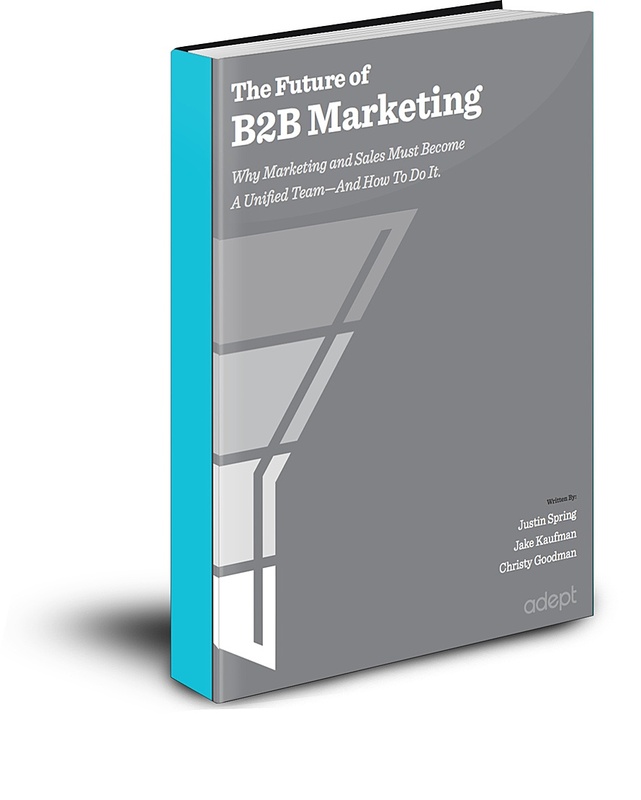 BONUS SECTION: With marketing and sales aligned, you have the foundation for an impactful inbound marketing strategy. But creating (and executing) a strategy that works is no small task. Learn from our experience the 6 critical steps you need to take to prime you for success in this new era of marketing and sales. 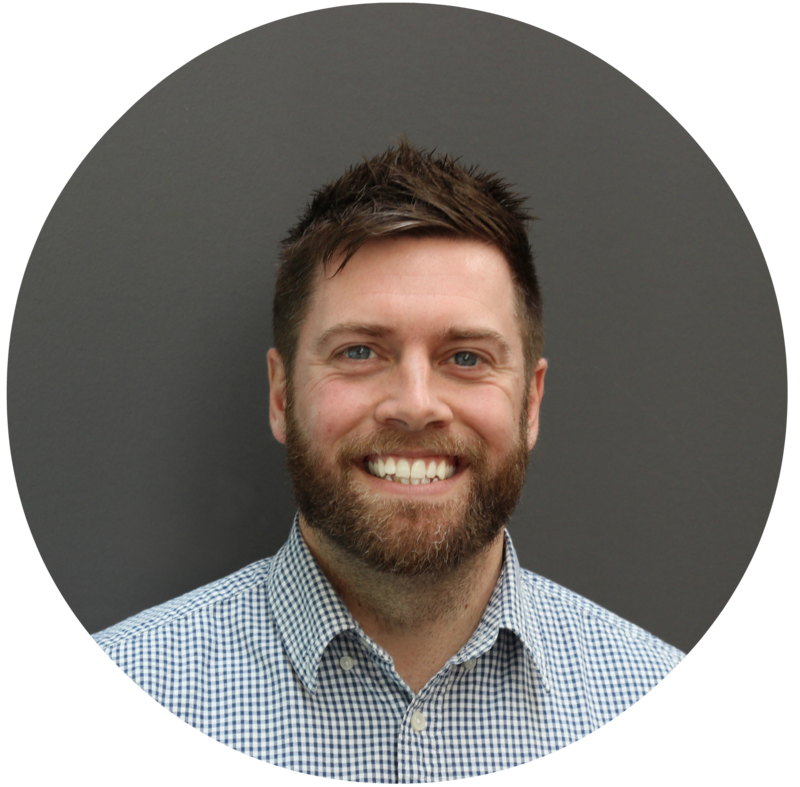 With more than 12 years of experience in strategic marketing and entrepreneurship, Justin leads the continual evolution of Adept’s capabilities to maximize client results. 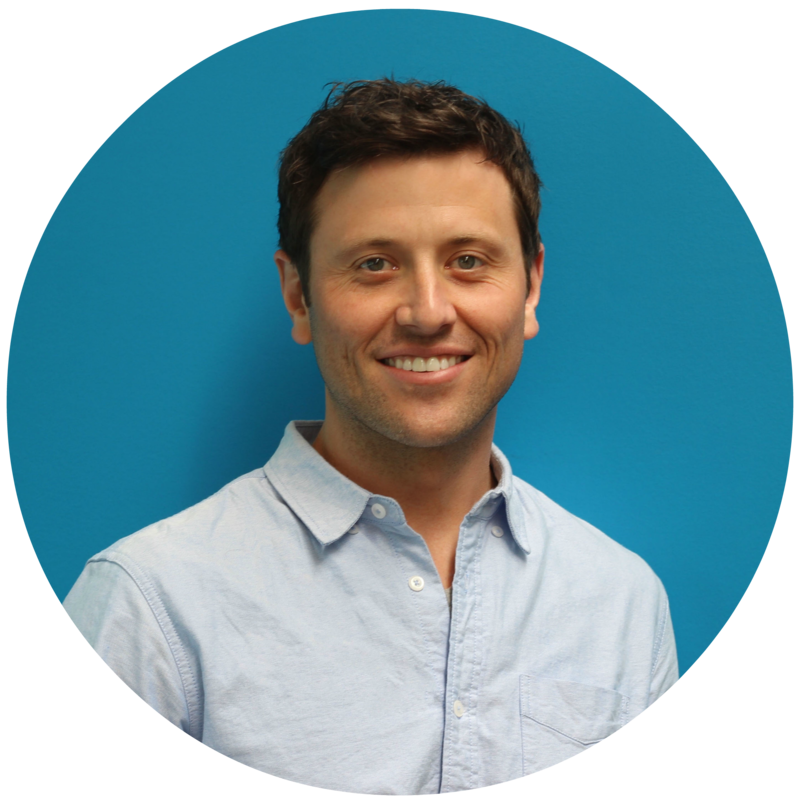 Since 2003, his chief passion has been discovering, testing and deploying new methodologies that drive marketing strategies and growth for companies of all sizes. With experience in content and marketing strategy, Jake architects holistic content strategies and oversees the creation of content experiences for Fortune 10 companies, Fortune 500 brands, nonprofits and mid-market businesses across a variety of distribution channels including branded asset development, social content, video strategy, email, banner ad copy, and website content. 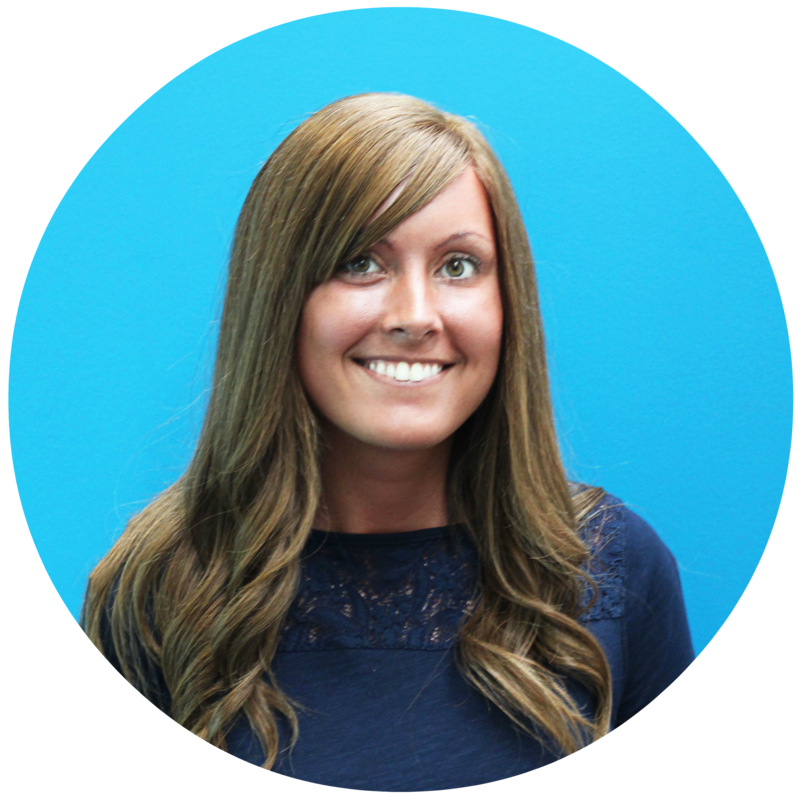 A certified HubSpot expert, Christy manages all of Adept’s inbound marketing clients, leading them on strategy and execution. Because of the holistic nature of inbound, Christy commits herself to multiple tactics and channels, including blogging, social media, automated workflows, email campaigns, and reporting.